A brand new co-op puzzle game called Bleep Bloop is soon to be released on Nintendo Switch and we've got a new trailer for you to check out above. 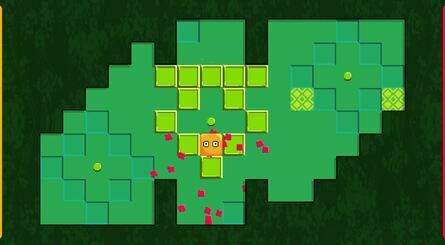 The game sees the titular Bleep and Bloop helping each other to overcome the puzzling challenges in their way, using each other to successfully slide around each level. 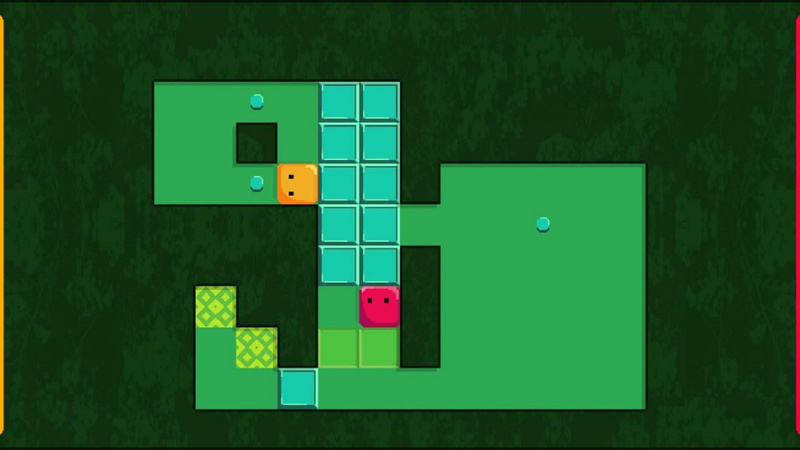 Described as a "light-hearted and playful puzzle game about working together", Bleep Bloop allows players to take on the challenge alone by controlling both characters, or to share the experience with a friend. The game is scheduled to launch on Nintendo Switch and Steam on 31st January; a price hasn't been revealed just yet. Are you on the lookout for a new couch co-op game? Does this one look like a perfect fit? Let us know if you're interested in the comments. already not wowed by the presentation, but always appreciative of co-op games. This reminds me a little of the games Quell:reflect, and Quell:momento on 3ds. 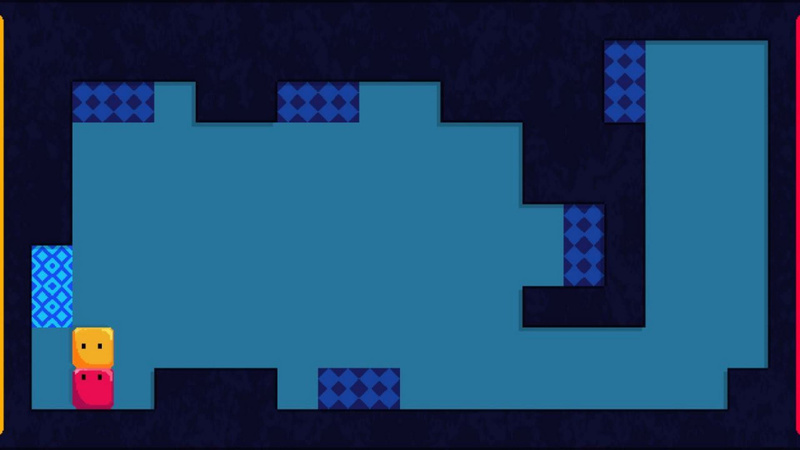 Those were great puzzle games. 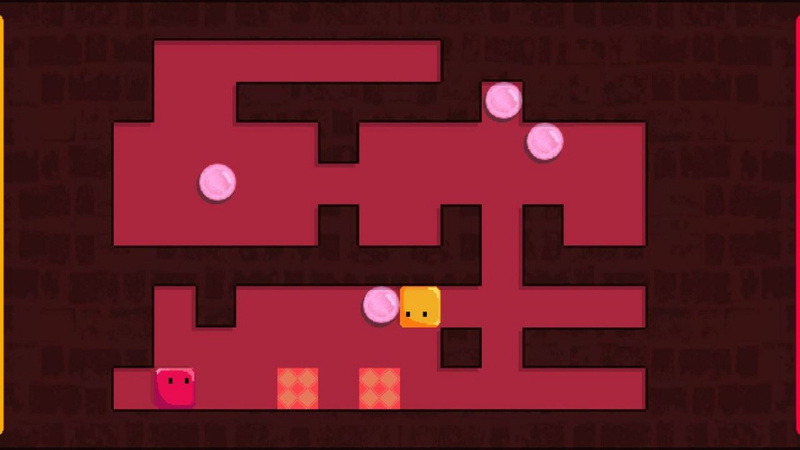 That reminds me of a game I had on my phone 18 years ago. I don't see how co-op can be fun in this kind of game. "I just turned off my communicator belt." "No, you just said 'bleep bloop.'" Death Squared without camera problems! What about the Bleeps, the creeps, and the sweeps? @CharlieSmile but there's no character creation mate. 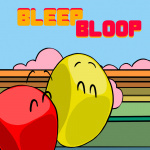 Maybe I don't identify as a bleep, or for that matter, a bloop. @CharlieSmile nope, just got one.